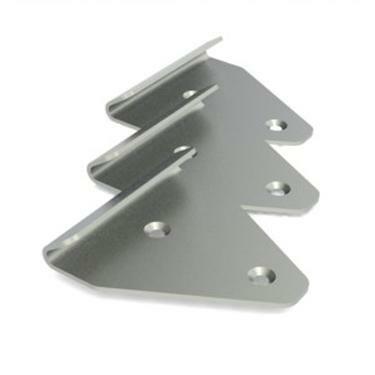 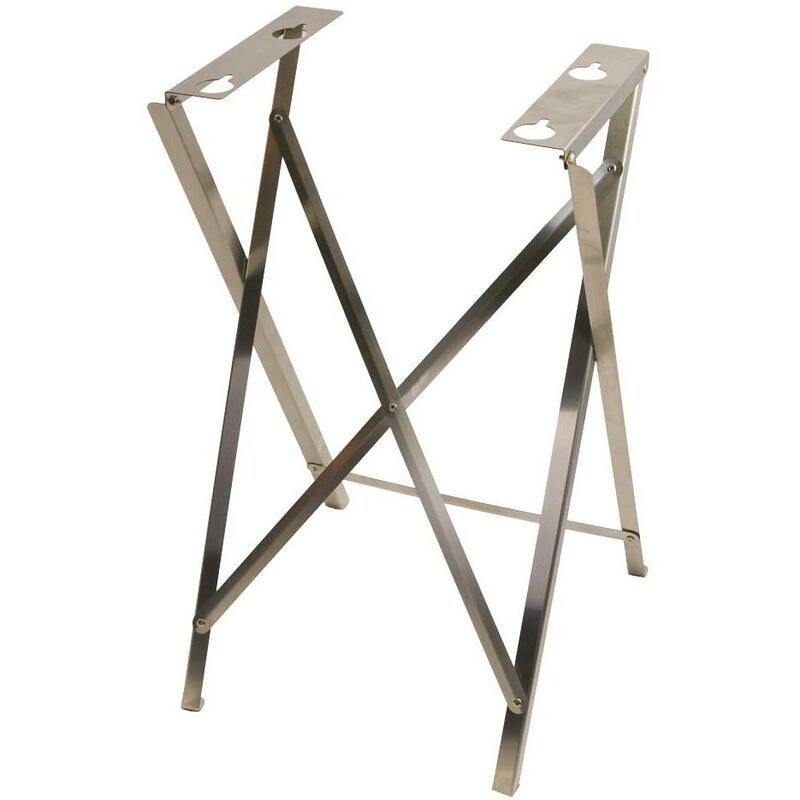 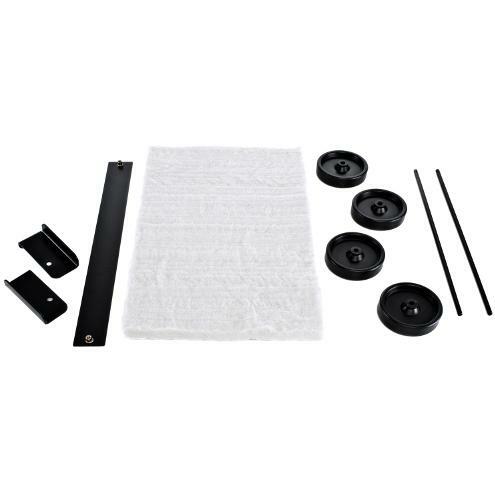 Product Description: Caliber Grill Cart For CrossFlame Silver 41-Inch Gas Grills. 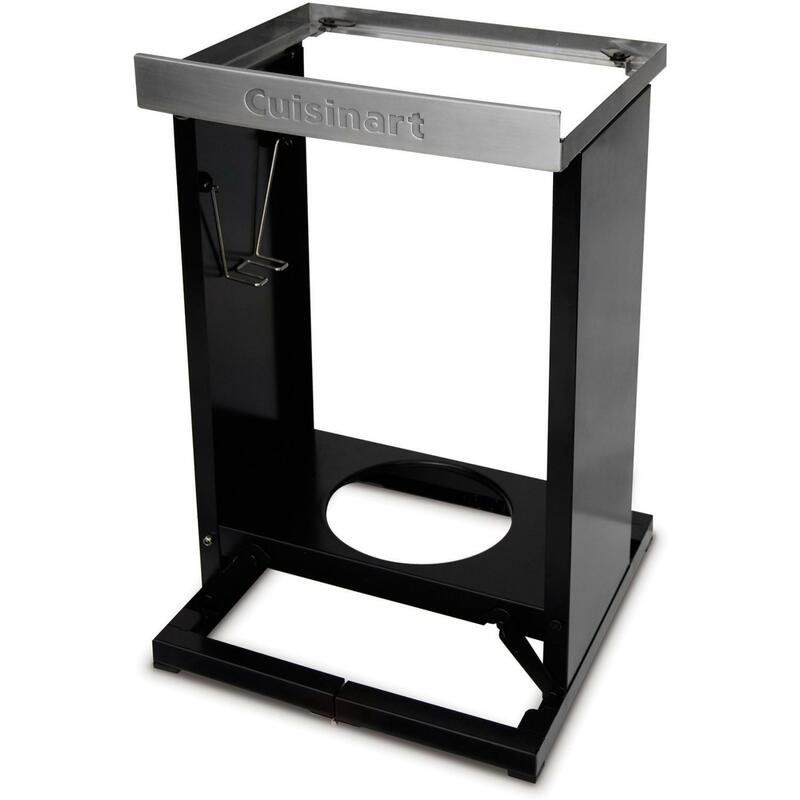 Turn your Caliber grill into a freestanding cart version with the Caliber CrossFlame Silver stainless steel cart. 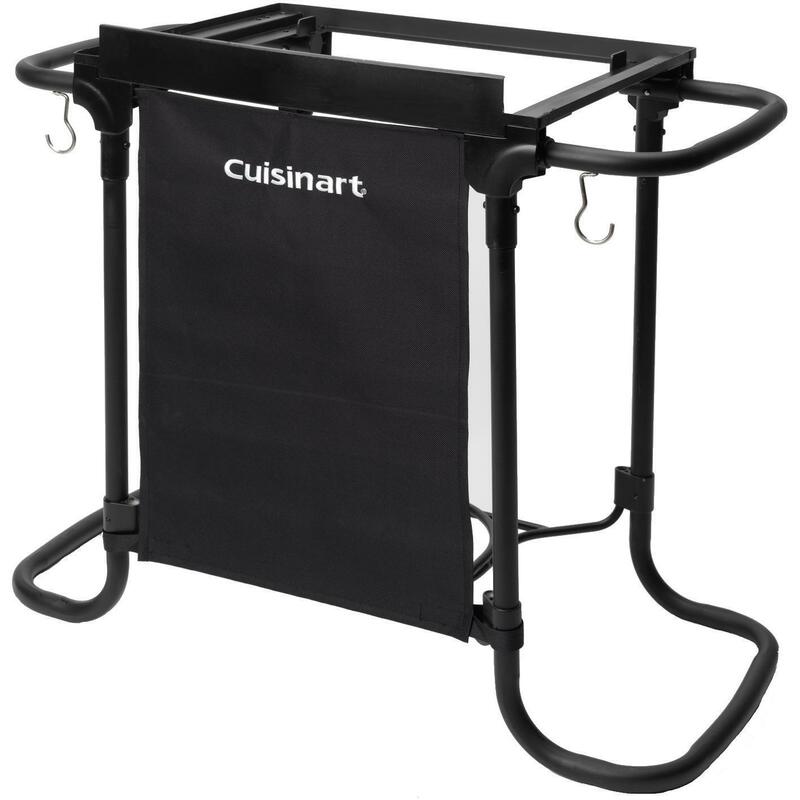 This 41-inch cart features two doors with handles for storing BBQ accessories and two fold down side shelves for adding workspace to your grilling area. 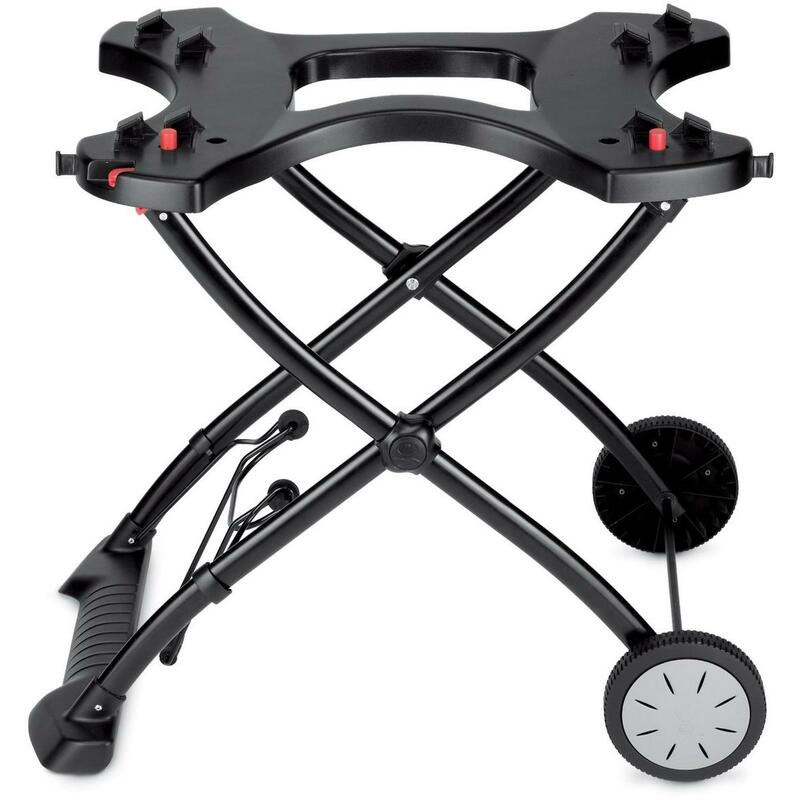 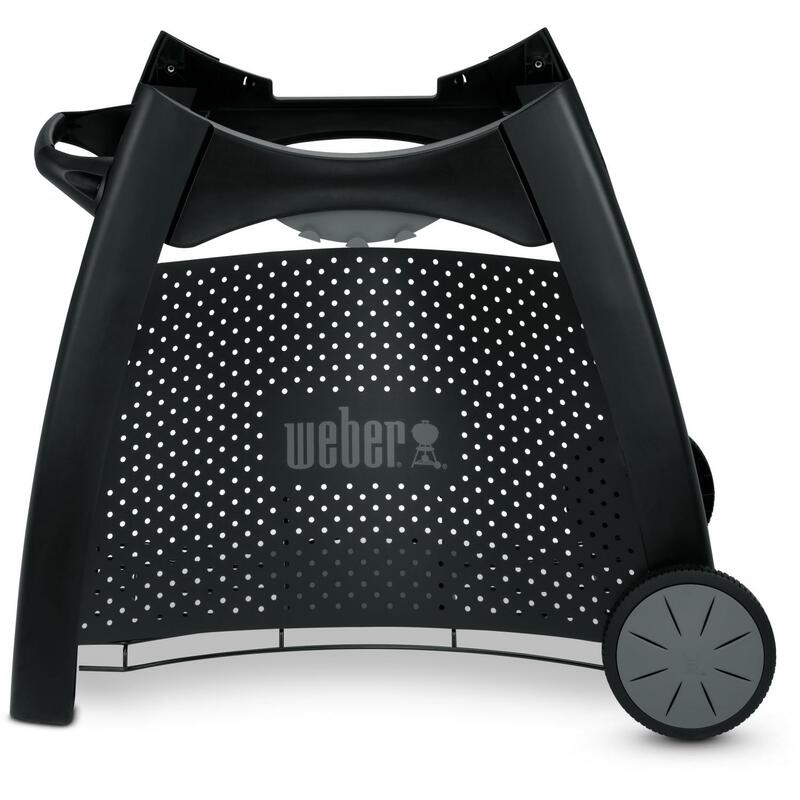 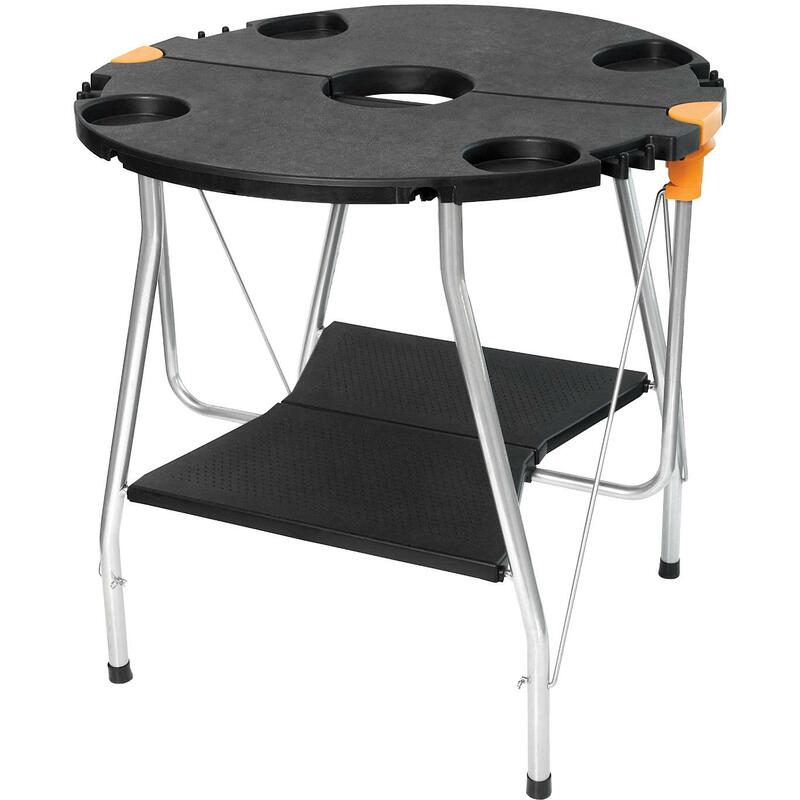 The high quality 304 grade stainless steel ensures durability and the cart has locking casters for easily moving the grill around on your patio and locking in place when not in use.